When it comes to standing out from the crowd, you want to stick in your customer’s mind, for all the right reasons. Having outdated marketing materials, or worse, poorly designed ones can be an instant credibility destroyer, even for the most established company. In today’s digital age, your customers expect to have access to accurate information, in real time. By having old marketing materials you run the risk of conveying incorrect information and adding another hurdle for customers to overcome before making a purchase. 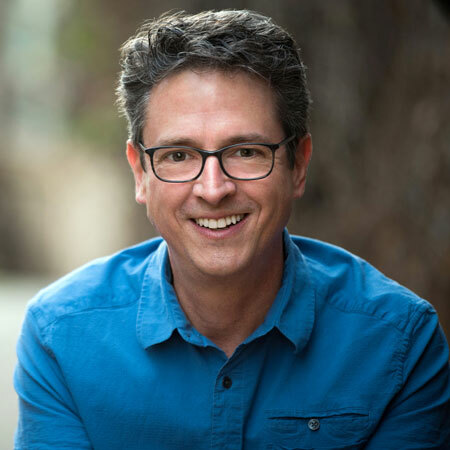 The key to effectively attracting and retaining customers often boils down to how organized you are, and keeping your marketing materials in top shape is the quickest way to convey to your customers why they should choose you over your competitors. Helps you show your business growth. As your business evolves and your product offerings change, your marketing materials should be an instant snapshot of everything you offer. By investing in having your customer-facing materials continually updated and kept current, you are conveying your business as an organized industry leader. If you are anticipating attending a trade show or high profile event, then updating your marketing materials more often can be key to making sure your message is clear, concise, and accurate for new customers. Conveys a sense of organization. We’ve all had that experience, when we’re handed a business card with a number or email address crossed out, only to be replaced with a handwritten correction. Not only does this introduce the possibility of errors, where the customer cannot read your handwriting, but it also inevitably sends the signal that you are disorganized (or worse don’t consider how your brand is viewed). If you are using infographics, making sure that all sources cited are within a 5 year range from the current date is a great way to clearly convey that you are both knowledgeable and a relevant leader in the industry. Lets you showcase the latest designs. Your marketing materials are what your customers will take with them and they should be designed to professionally represent your business. By updating these materials at least once a year, you ensure that the designs used stay current and in line with new design trends. 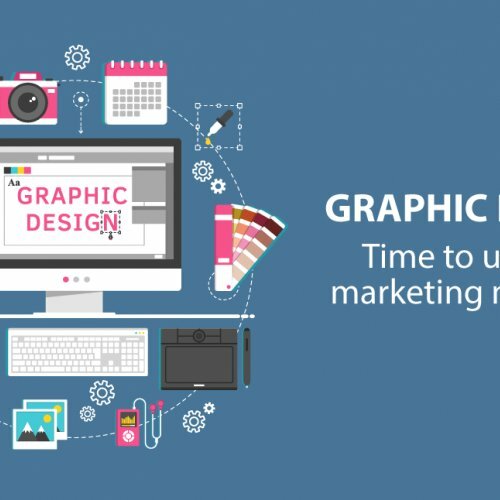 When you partner with an experienced graphic designer, they will be able to offer you a host of innovative designs to choose from when you are ready to revamp your marketing materials. As 2018 comes to a close, if you have not reviewed your marketing materials, then now is the time to do so. Be sure to check that email addresses, website URLs, phone numbers, addresses, and business hours are still correct. 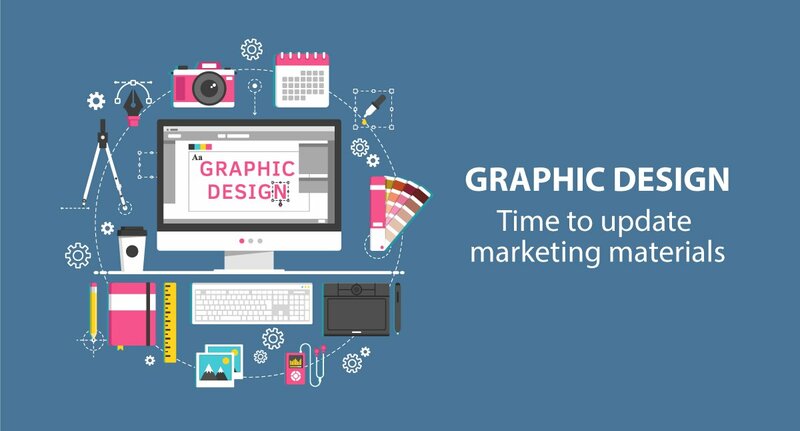 If you’re not sure your marketing materials are effectively representing your brand, contact the professional marketing and design team at Snowball Creative Group for a free marketing review.